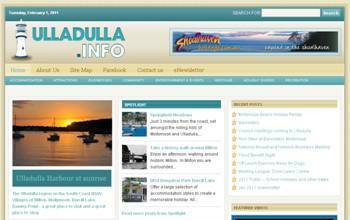 Ulladulla.info is a South Coast Promotions Project and we assure you that you are dealing with up to date and correct info and offer you a personal and professional service for tourism and business in the Ulladulla region. Ulladulla.info management team all live in the Ulladulla region along with their families and are all actively involved in the community through sport, service groups and various other activities and are proud to offer a one stop information service to the community, businesses and holiday makers. 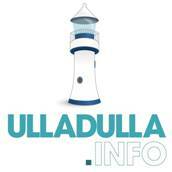 Ulladulla Info egateway covers the entire Ulladulla Region including Ulladulla, Milton, Mollymook, Conjola, Burrill Lake, Tabourie and all other villages. The website receives over 45,000 individual readers a month.